Consider Invisalign to get the beautiful, straight teeth you’ve always wanted — without braces. A consultation with us can determine if Invisalign is the right choice for you. 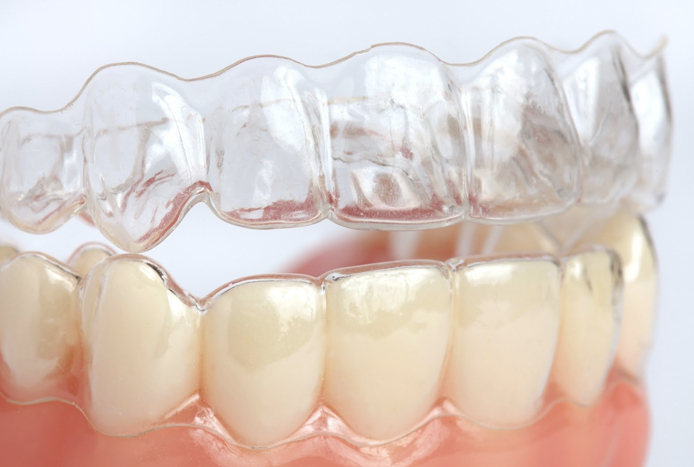 Invisalign uses a series of virtually invisible, easily removable and comfortable aligners (almost like whitening trays) that no one will know you’re wearing. You’ll find yourself smiling more during and after treatment. At Discover Dental, we use Itero digital scanning technology to capture a digital impression of your teeth ensuring highly accurate treatment. Invisalign is designed using 3D computer imaging technology and has been proven effective. The aligners are not only invisible, they’re easily removable, so you can eat and drink as you normally do while receiving treatment. Plus, brushing and flossing are no problem. 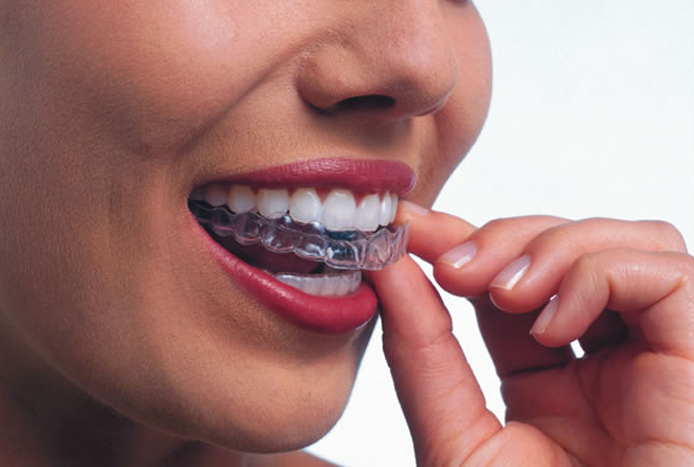 The Invisalign aligners are also comfortable to wear, with no metal parts to cause mouth abrasions. No metal and wires usually means you’ll spend less time in our clinic getting adjustments. Invisalign also enables you to view your own virtual treatment plan when you start so you can see how your straight teeth will look when your treatment is complete.